-Please use the New! Texas Driver's Handbook - July 2012. -write out the full question and write the answer on the following line. -any questions that states to "describe" a sign or ask "which sign" simply draw the sign instead of describing it in words. May 6, 2019 - May 31, 2019 4:10 - 6:10 pm. June 10, 2019 - July 3, 2019 4:10 - 6:10 pm. 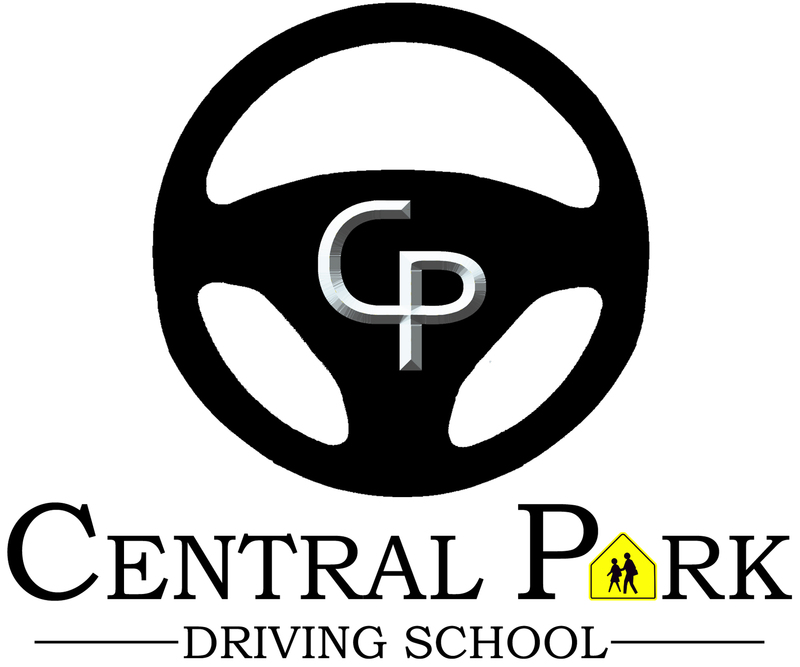 © 2018 Central Park Driving School. All Rights Reserved.